Every day we hear the stories of society’s unanticipated and deadly killers. School, public and workplace shootings and deaths from fatal illicit drugs, cancer or new and strange illnesses make us shake our heads in sadness and feel the urgency to act to stop the destruction, as well we should as a caring society. Yet every day for many years, there has lurked among us a larger, clearly understood, and more silent killer that can count among its victims people who may not get a choice to defend themselves against it’s impact. The killer is Smoking. Smoking has been noted as far back as 5,000 B.C. and often was considered a privilege for royalty or the wealthy, later morphing into a pleasure that even the poorest among us might afford, while seeming benign in its attack against the user. Smoking causes more deaths than the combined impact of alcohol use, firearm deaths, HIV, illegal drug use, and motor vehicle accidents. 10 times more of our US citizens have died prematurely from smoking than soldiers who have fought in all the wars and conflicts we have been involved in. In the United States alone, approximately 500,000 people die each year because of smoking or being exposed to second-hand smoke or nicotine. That number equates to at least 1300 people dying each day, related to smoking issues. In the US, 8.6 million people have been determined to live with serious illness caused by smoking, both directly or indirectly. Every day, 4,000 US teens smoke their first cigarette and another 1,000 are counted as smoking daily, not truly considering its possible life-long impact. Over 1/3 of the Chinese population smokes, equaling more than the entire population of the United States. 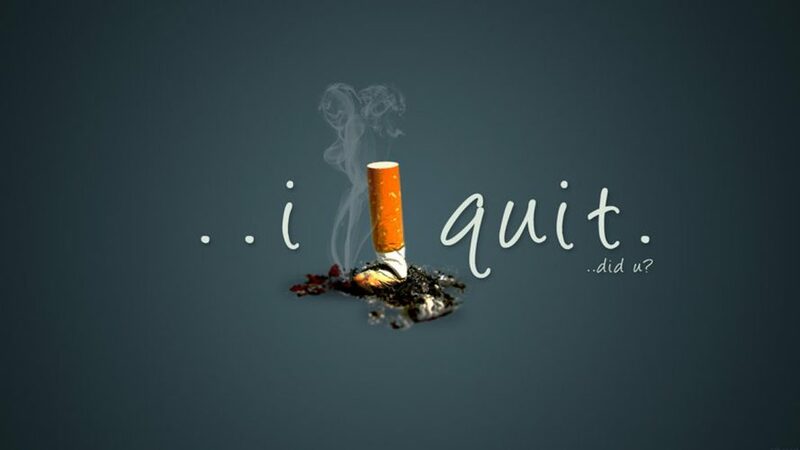 Approximately 15 billion cigarettes are smoked each day. There are 50,000 deaths in the US each year ascribed to second-hand smoke, many often children. Little lungs don’t grow bigger as they should when exposed to smoke. It is estimated that a minimumof 4800 chemicals go into the production of tobacco and cigarettes, and at least 69 are known to cause cancer. According to a University of Chicago publication, Urea, a main ingredient of urine, is added to cigarettes to enhance flavor – Ugh! Every smoker is considered to spend $1500 to more than $3000 annually on the habit. Smokers live generally 11 years less than the average person, and the American Lung Association says smoking is the leading cause of blindness in adults over the age of 65 because it leads to macular degeneration. The list of negatives could go on for pages as to the many published facts related to smoking, including the non-health related impacts. Smoking is one of our largest creators of littler, has many cosmetic impacts, and it affects computers and equipment usage-life with its unnoticed residue, for example. And yet, surveys show that smokers notice and want to address the serious impact of the habit, with 69% of those polled wanting to quit smoking, but because nicotine is addictive, they need serious help to kick the habit. The good news is that people who successfully quit smoking can reverse the harmful health effects in the majority of cases. Even within 48 hours of quitting, nerve endings start to regenerate, and individuals who have stopped smoking notice their smell and taste have improved, often leading to the need to address another productive health regimen – exercise – to combat the proverbial possible “weight gain”. $97 billion in lost productivity on the job is attributed to nicotine use because of illness and even the addictive need for smoking breaks. $93 billion in additional health care costs have been considered to have been placed on employer benefits plans. According to an Ohio State study, the average smoker is considered to costs employer budgets $5,816 per person per year — of which $3,077 was estimated to come from lost productivity (smoking breaks average 5 a day), $2,056 were related to health care costs and the rest of the total is tied to absenteeism. Imagine the positive impact that employees might enjoy in increased wages if these costs could be eliminated or reduced. Employers can’t, and really don’t want to, dictate their employee’s personal habits and what they do on their own personal time, but they can support their employees in their efforts to stop smoking and they can protect their own costs and workplace safety and efficiency with supportive programs. Large employers began to address the issue increasingly since 2014, with many of their efforts taking on the quasi-appearance of intervention type methods. Many health insurance programs where Employers share the cost of premiums, now add a penalty to insurance premiums for known and proven smokers. This cost can often be in the range of $500 or more in increased premiums to the employee for their health insurance plan. When the employee participates in a cessation program or in some cases, can show reports reflecting reduction or stopped usage, the employee then gets credits that reduces or eliminates the extra insurance premium. In an effort to support and reward conscientious employees, some companies often create programs that provide rewards to those diligently making changes to improve their health, including the elimination of smoking, often taking the form of financial incentives. These can be an incremental step program for smoking cessation or combined with similar rewards to those employees also taking other health steps, such as participation in exercise programs, that will help in addressing overall health-related issues. Healthy employees benefit employers through more productive workload statistics and reduced costs. But, since workplace studies show that employees often underestimate their tobacco usage or sometimes don’t like to admit the level of their possible addiction, programs do need to include some sort of monitoring. Although employers want to generally trust their employees’ reporting on usage, a fair level of assessment needs to be applied equally to their employees when Smoking Cessation programs are in place. This can be recorded in multiple ways, including periodic health assessments. Successful programs, however, have shown that self-reporting supported by nicotine testing on a regular and random basis in a Smoking Cessation program creates a non-demanding, highly cost-effective and reliable result for assessment of success. Some companies have a no-hire policy for smokers or even nicotine replacement therapy users, but companies really need to verify applicable laws in their states in order to adopt such a policy. Federal law does not prevent companies from having a no-tobacco policy, since smokers are not considered a protected class, according the guidelines set forth by the U.S. Equal Opportunity Commission. However, 29 states enforce smokers’ rights policies. Also, in the current low unemployment rate market, companies may want to consider the positive aspect of retaining talented workers. The effects of one cigarette stays in the blood up to 24 hours and nicotine effects stay in the blood as long as 2 to 3 days for frequent smokers. If you are a cigar, pipe, vaping, chewing tobacco, or nicotine replacement user, don’t kid yourself that the impact isn’t as serious. Those items put nicotine in your system, and sometimes to a higher degree. For example, cigars are wrapped with tobacco leaves instead of a paper wrapper like a cigarette and thus may have a larger health impact, depending on the degree of usage. Vaping depends on how it is used with regard to nicotine and other chemicals. Replacement therapies include nicotine while getting rid of the harmful chemicals in tobacco that are more impactful to health, but they can leave the addiction to nicotine still to be addressed so it doesn’t reappear at some later time in life. 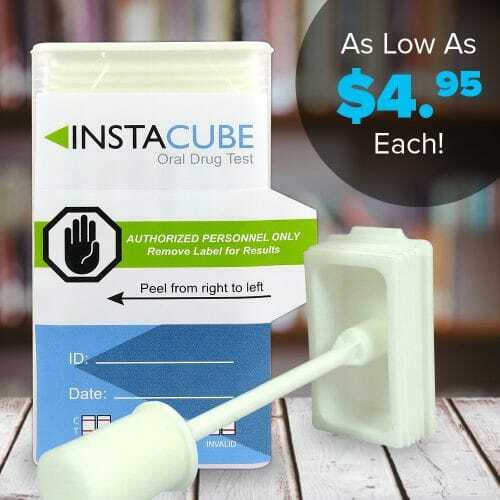 In actuality, testing for nicotine use should rely on a Cotinine test to verify true nicotine usage. Nicotine is the basic alkaloid found in tobacco and some plants, even some isolated vegetables. 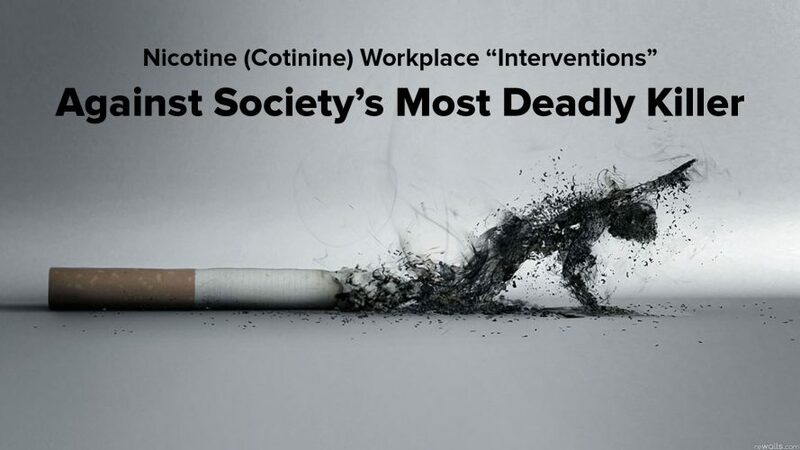 Cotinine is the metabolite that comes from nicotine processing through the body’s organs. Nicotine actually processes out of the body in a matter of hours, whereas cotinine can remain in the system for up to 72 hours. So, cotinine testing helps employers accurately identify who is smoking or using nicotine products, even if the usage doesn’t happen daily. 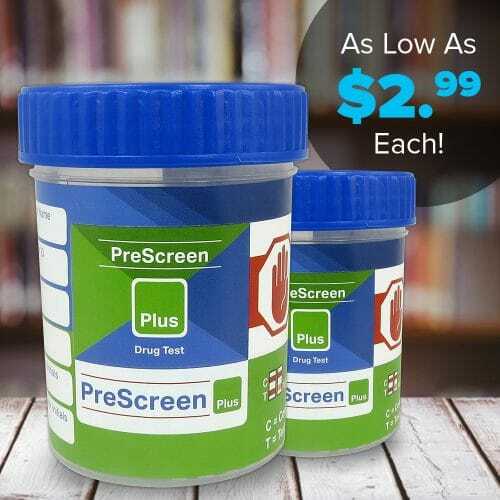 It also ensures that second hand smoke will not play a role in creating a false positive, since cotinine tests have been formulated to detect only the level of traces that are actually due to personal tobacco or nicotine consumption.